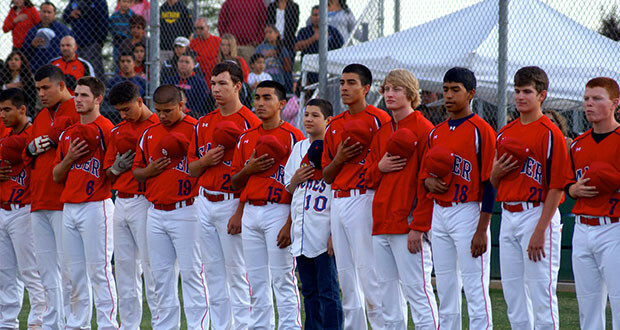 The Sanger High Apache Varsity Baseball Team hosted the Dinuba Emperors during the semi-finals. 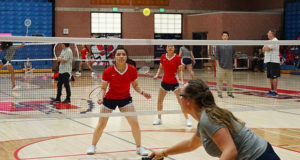 The Apaches sustained a loss with the final score of 5-0. Moises Navarro was a guest of the Apache Varsity Team and threw out the first pitch. Here are a few scenes from the final game of the season….